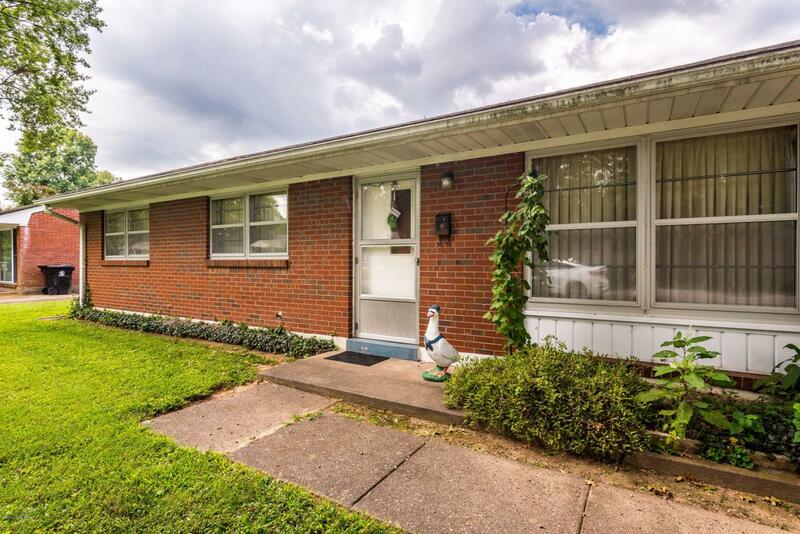 Unbelievable value found in this adorable 3 bedroom, 1 bath ranch home nestled on Maywood Dr, right off Taylorsville Rd. Sure this adorable doll house is waiting for your updates, however the value here will blow you away with this immaculate one owner home. Here you'll find fantastic space, a screened in back porch, and a fabulous backyard! Plus you'll love the one car detached garage! 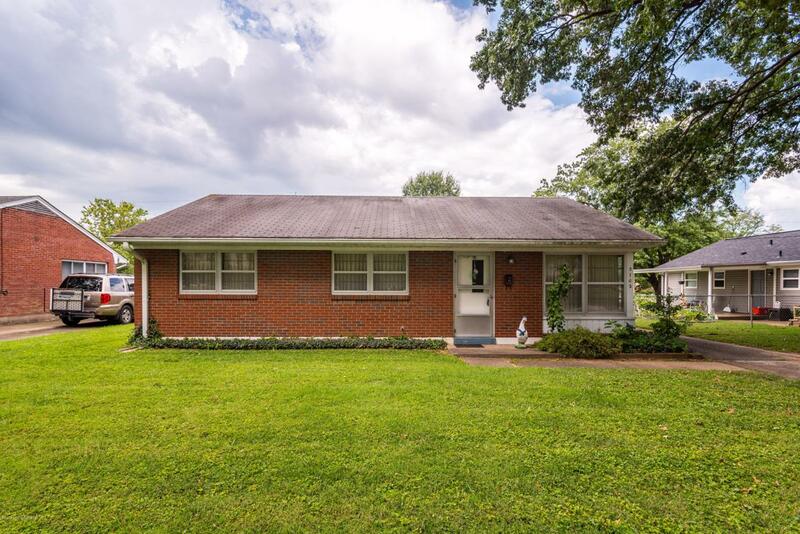 Priced to sell and an incredible location make this one the home for you! 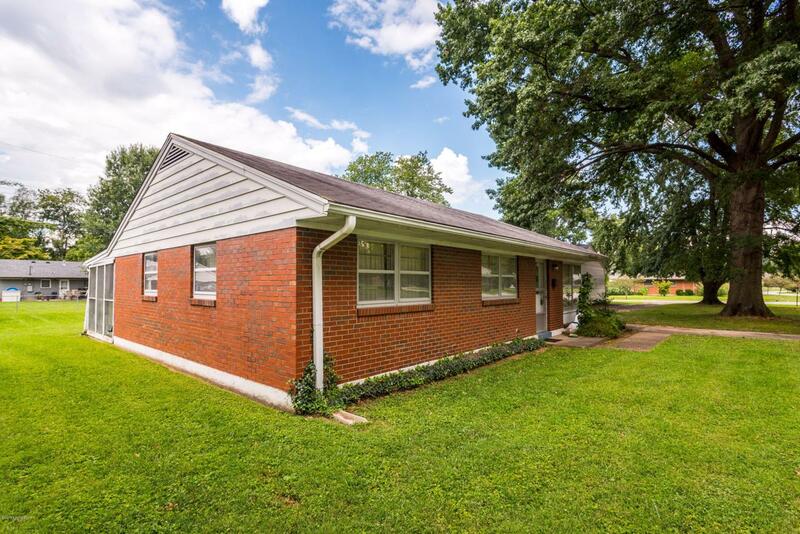 Listing provided courtesy of Keller Williams Louisville East. © 2019 Metro Search, Inc. All rights reserved.